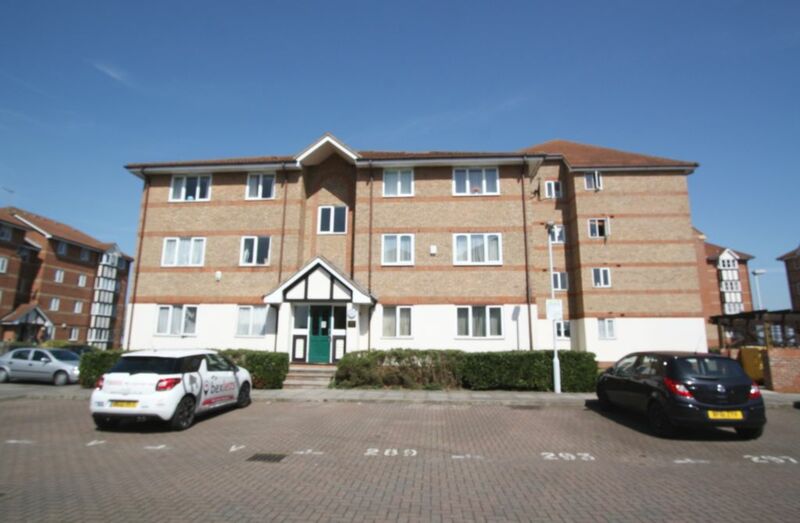 Ashton Reeves are pleased to offer on market this 1 bedroom ground floor flat situated in Erith within walking distance to Erith Station. Accommodation comprises of lounge, open plan kitchen, bedroom and bathroom. Allocated Parking. Unfurnished. Available end of May. Sorry NO DSS or Pets.